An Arab Certificate of Origin is an important international trade document attesting that goods in a particular export shipment are wholly obtained, produced, manufactured or processed in a particular country. Certificates of Origin also constitute a declaration by the exporter. 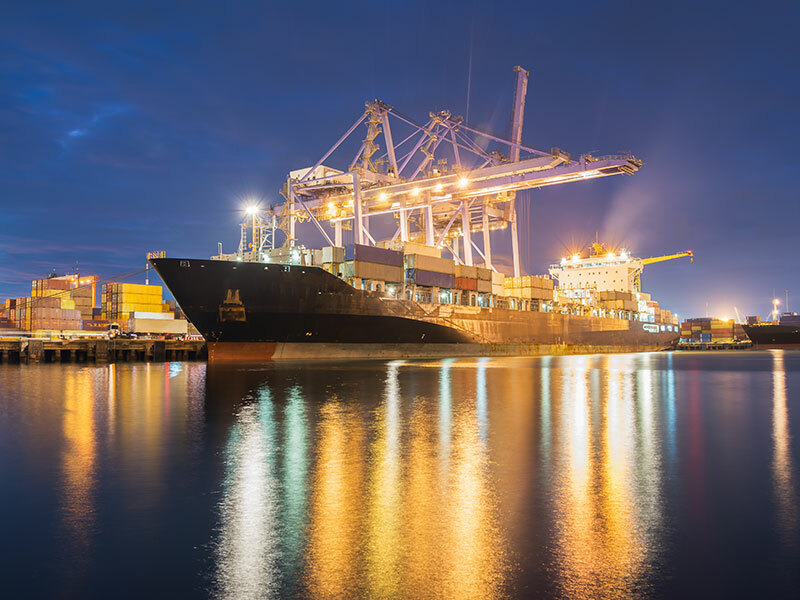 Virtually every country in the world considers the origin of imported goods when determining what duty will be assessed on the goods or, in some cases, whether the goods may be legally imported at all. In the UK, the officially designated authorities for the issue of Certificates of Origin are Chambers of Commerce. The service is available to all businesses in the UK. Arab Certificates are sent to the relevant country Embassy based in the UK for legalisation. Due to numerous consignments being held up in customs accruing high costs, we strongly recommend certification/legalisation by the relevant Embassy. If an EC certificate of origin is used for any Arab state, we require an Arab Indemnity Form.